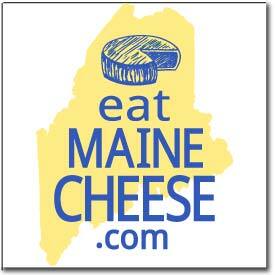 The Maine Cheese Guild is happy to introduce the newest State Dairy Inspector, Beth Williams. Beth grew up on a farm in South China, Maine. 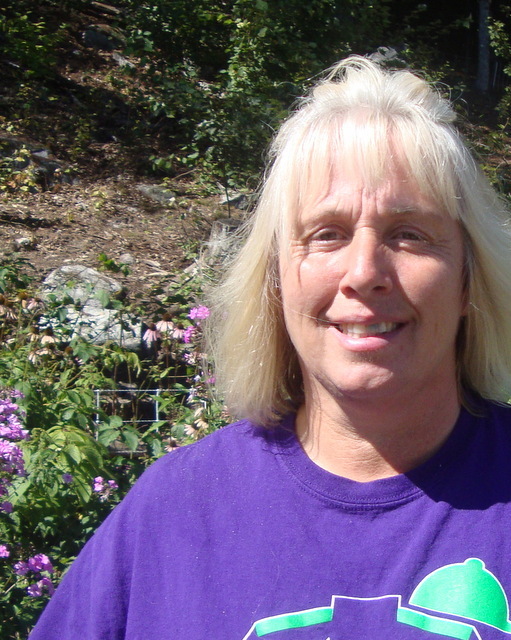 She loves animals and enjoys having the opportunity to visit Maine farms, farmers and dairies. We welcome her and wish her success in her new position! Posted in Guild and tagged dairy inspector, Dept. of Ag, guild-news, Licensing, Regulation.